From its inception, Fever Bar & Lounge was designed to fill a void in the Newark nightclub scene. The premiere entertainment venue is owned and operated by world-renowned DJ, producer, and nightclub impresario Shaheer Williams, a Newark native son who saw the need for a premium nightlife spot in the ever-growing landscape of Newark's cultural life, that caters to the LGBT community. 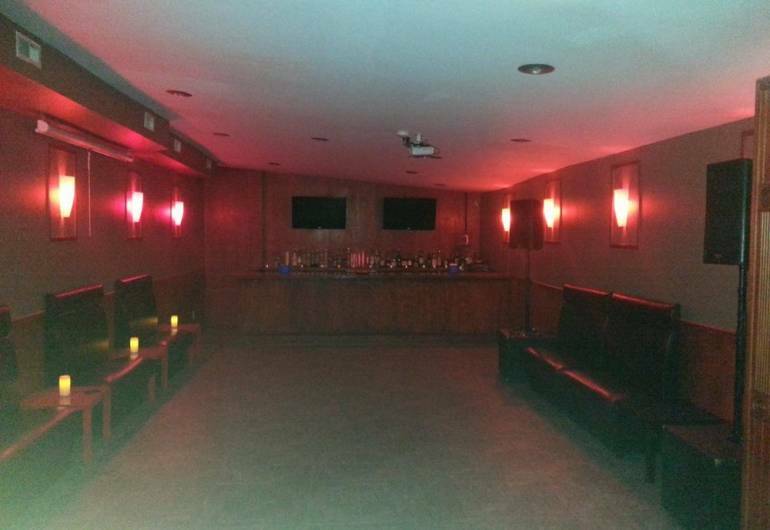 Fever Bar & Lounge will be the highlight of Newark's entertainment locations. Partnered with music and entertainment mogul Angelo Ellerbee (the powerbroker responsible for bolstering the successful careers of A-list celebrities such as, Michael Jackson, Whitney Houston, Dionne Warwick, DMX, and Mary J. Blige), the dynamic duo has come together to create a series of high-end events.